Community groups can have more impact making Macomb more inclusive if they organize and coordinate work on key strategic issues.  See what OneMacomb is interested in around Macomb County!  OneMacomb has a diverse and extensive network of resources, services and agencies in place to help our diverse populations. OneMacomb hosted a free mobile unit production of the Pulitzer Prize-winning play "Sweat" on October 5. Please view this short documentary of this wonderful event.